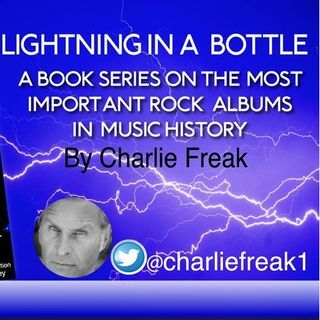 This is a series of 150 e-books, each analysing what Charlie considers to be an outstanding compendium of music that has stood the test of time, and whose messages remain as relevant today as they did on day one. Such landmarks are largely the product of the 1960s and ‘70s, ... See More he observes, since beyond those times, the music corporations put a systematic stranglehold on the creativity and innovation of their artists, instead introducing bland and lifeless templates, as reflected in the distinct lack of ANY truly meaningful message music in the mainstream today. Any truth to the rumor that Stevie isn't totally blind?